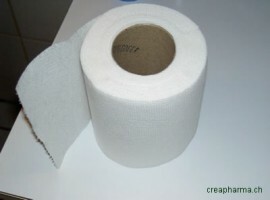 – For diarrhea, and gastroenteritis. For use in conjunction with classic treatments such as rehydration solution and anti-diarrhea drugs (e.g. loperamide). 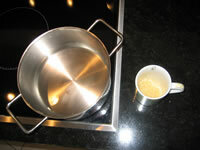 – Boil rice for around 30 minutes, cover with a lid to prevent rice water evaporating. 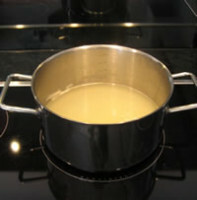 – Remove the rice (with a filter, for example), keep the rice water.